Our Full Service Destination Wedding Planning and Design includes assistance with hiring vendors, selection of the venue/resort, and addressing every little detail that arises when planning your wedding and coordination on your big day. We coordinate all of the travel plans with your travel agent for your guests, plan welcome events, rehearsal dinners and any other event you would like to host at your destination. In addition, we will work to help you develop your overall design theme creating a unique and memorable event. This package also includes everything in the partial planning package and allows you to be a guest at your own wedding. Fill out the form below and we will contact you or contact us directly at 919-672-7886. 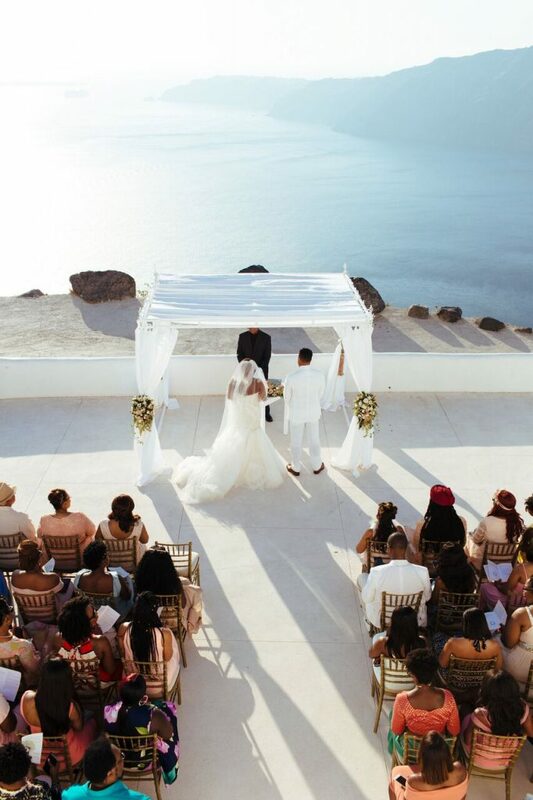 We look forward to speaking with you about your destination wedding needs!